Welcome to this wonderful one owner family home offering an outstanding location on a MASSIVE lot directly across from the tennis courts, school and park. 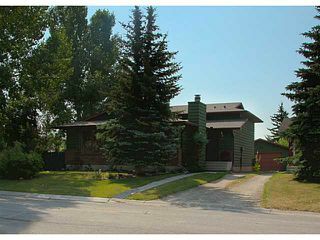 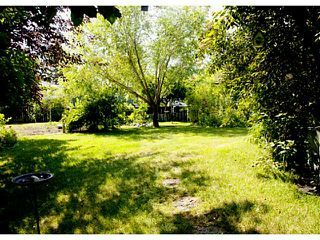 This spacious & well laid out 4 level split sits on one of the LARGEST lots in the community & must be seen to be appreciated. 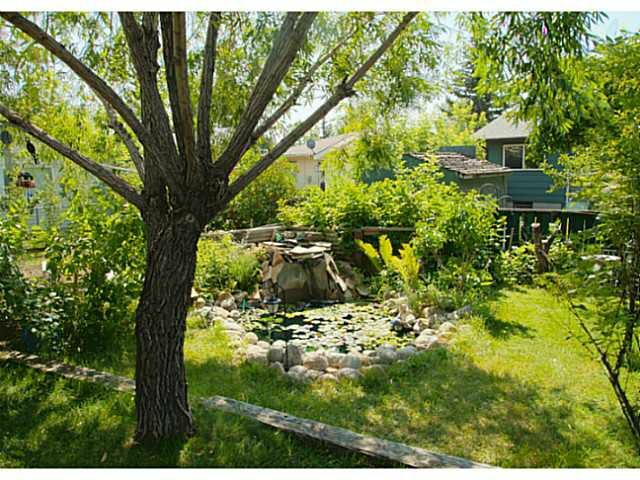 The lush trees, landscaping with garden & pond is a superb park like setting! Inside you'll find a bright & open floor plan with the main level providing a large living room with wood burning fire place, a dining room and kitchen with lots of natural light. 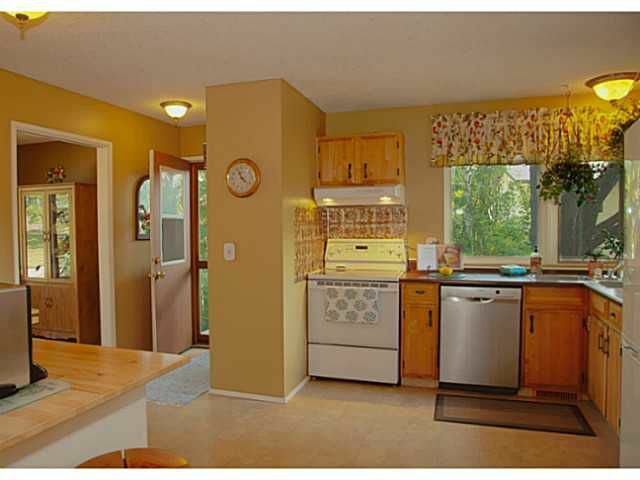 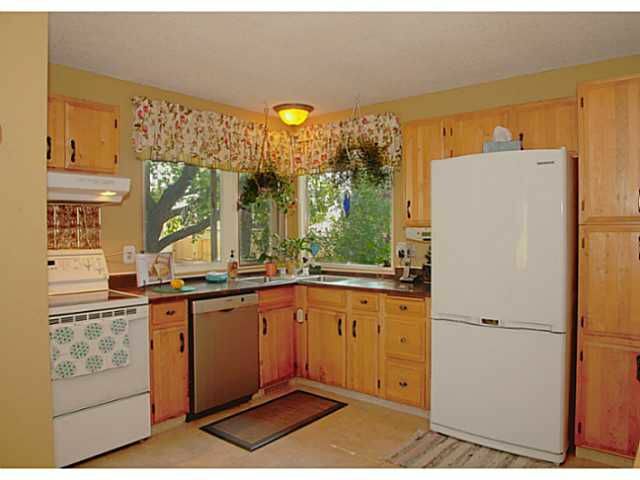 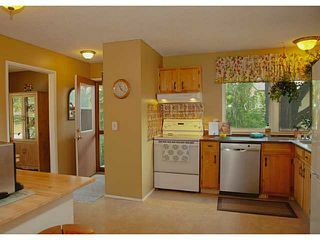 The large kitchen provides tons of storage with a very functional layout & corner sink for looking out into the yard. 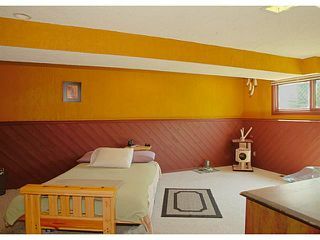 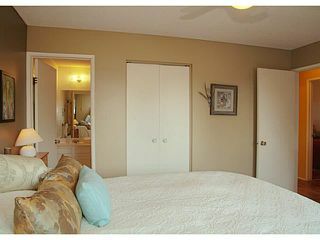 Upstairs you'll find your large master suite with 4pc en-suite bath. 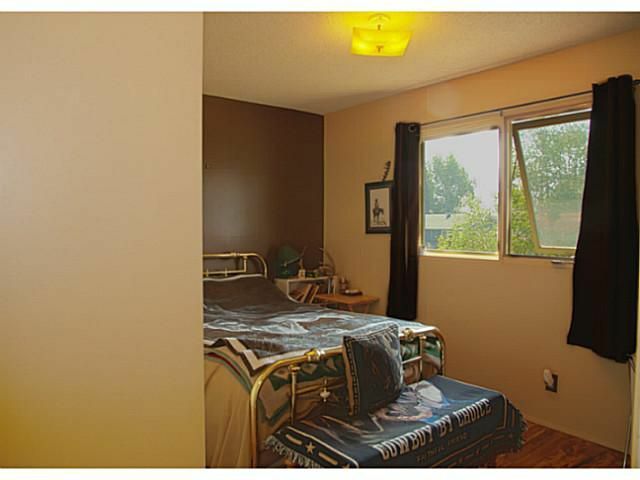 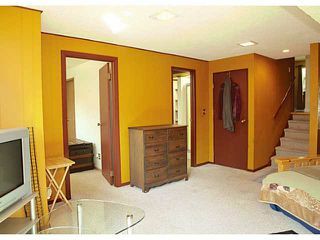 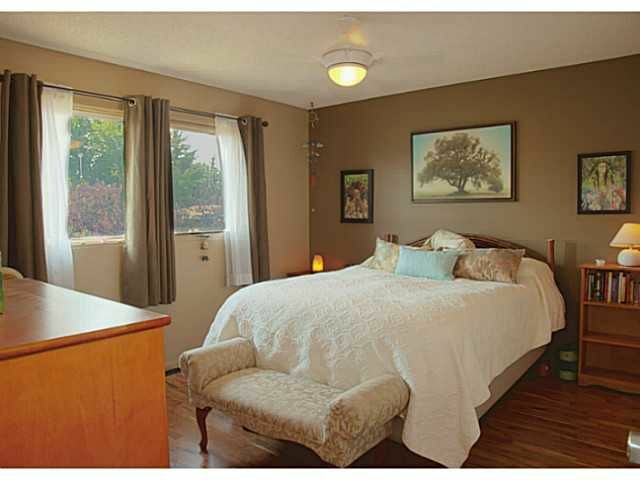 Two other spacious bedrooms, 4pc bathroom & linen closet complete the upstairs. 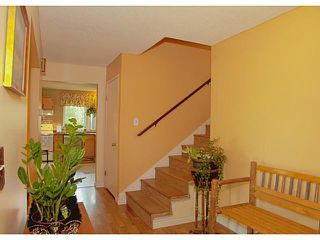 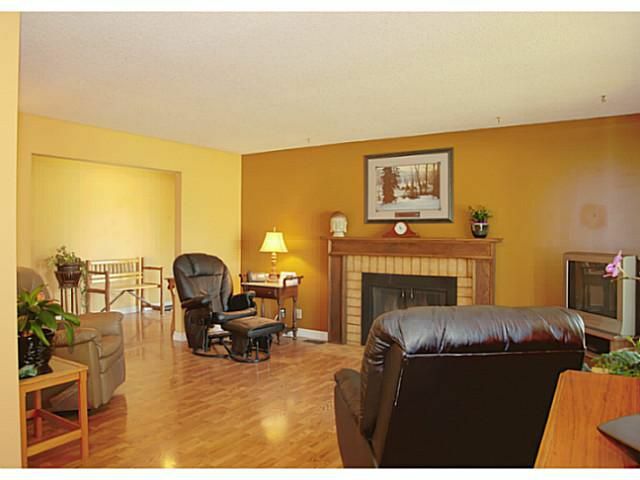 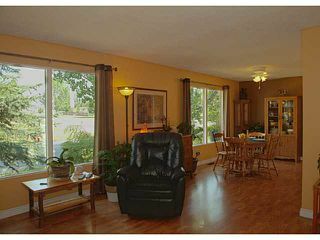 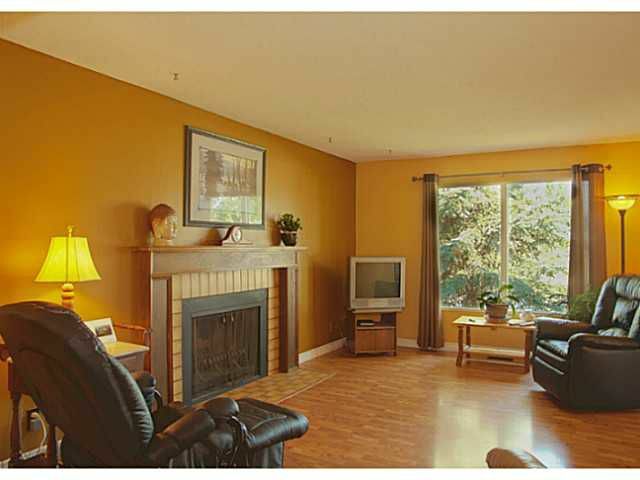 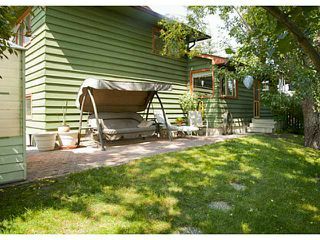 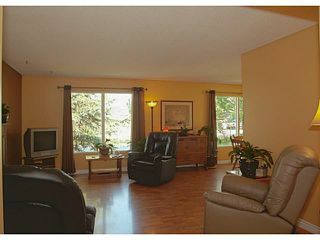 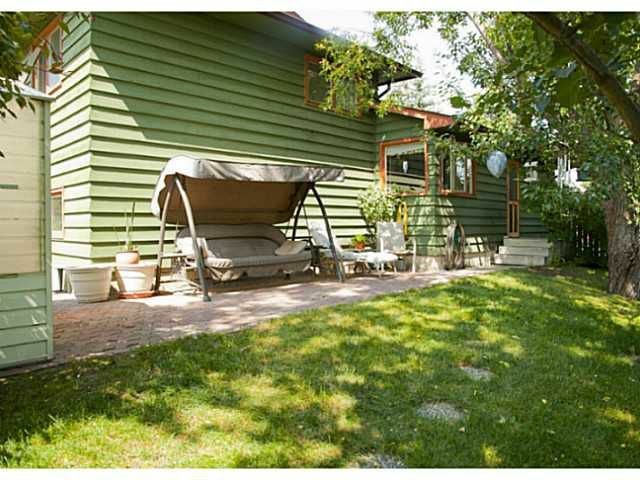 In the lower level you have a large family room, 4th bedroom, office and a 3pc bath. 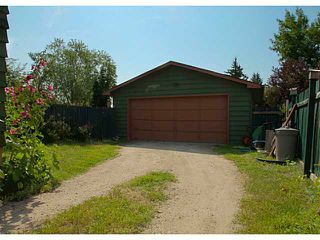 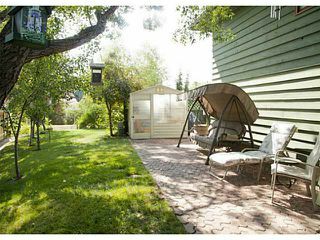 Oversized 22x24 garage and side driveway provides lots of room for parking or toys! 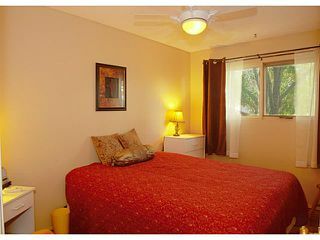 Please visit virtual tour. 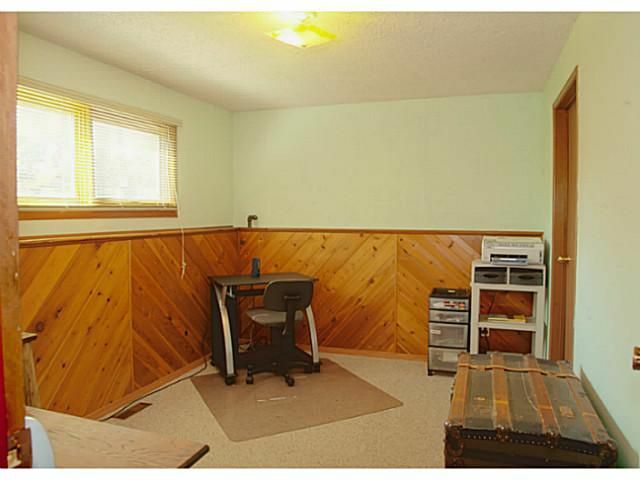 Be in for school!